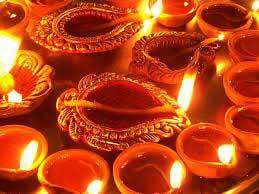 Diwali, or Dipawali as it is also known, is India's biggest and most important holiday of the year. 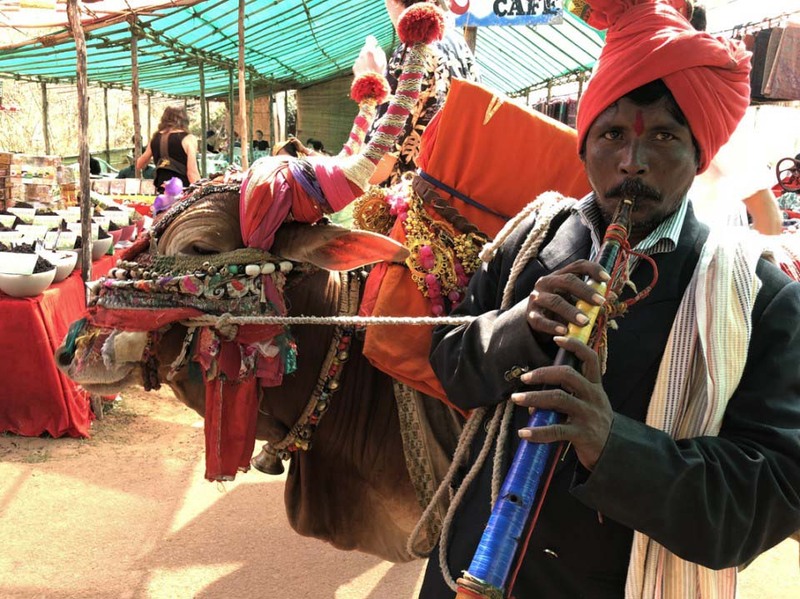 The festival gets its name from the row (avali) of clay lamps (deepa) that Indians light outside their homes to symbolize the inner light that protects from spiritual darkness. On the first day of Diwali, people consider it auspicious to spring clean the home and shop for gold or kitchen utensils of which you can do locally at your leisure and enjoy the hustle and bustle of the start of Diwali. 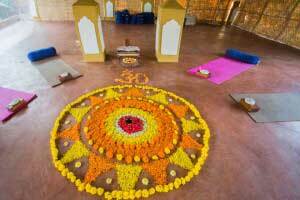 On the second day, people decorate their homes with clay lamps and create design patterns called rangoli on the floor using colored powders or sand which you will be involved in creating during your retreat. The third day is the main day of the festival when families and friends gather together for a Lakshmi puja, a prayer to Goddess Lakshmi (the Goddess of prosperity) followed by mouth-watering food, sweets and firework festivities on our beach and around the retreat space. The fourth day is the first day of the new year when friends and relatives visit with gifts and best wishes for the season and a perfect to set your intentions in our New Year beach bonfire puja. On the last day of Diwali, brothers typically visit their married sisters who welcome them with love and a lavish meal. 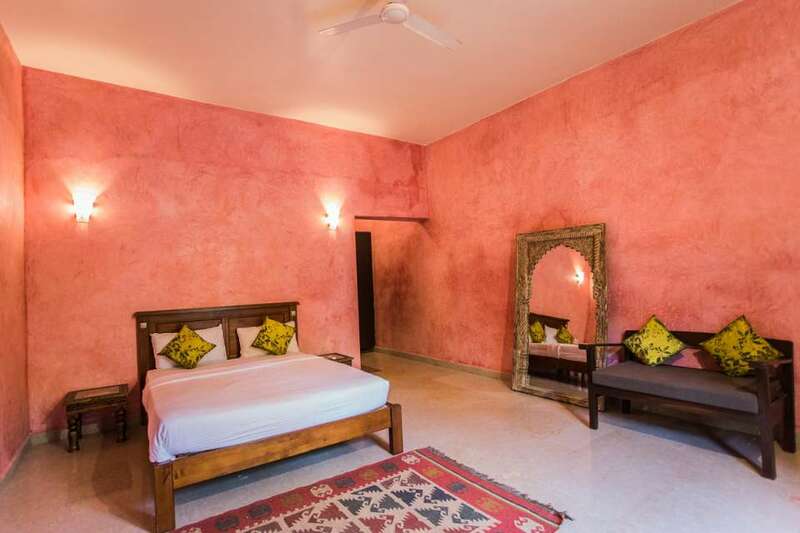 You'll be able to soak up the Diwali atmosphere here at Devarya Wellness. During your retreat you will offered two Ayurvedic Massages from an experienced therapist at times of your choosing. Start your day off with a dynamic yoga class at 8am in one of our spacious and airy roof top yoga shalas. Followed by fresh fruit juices and a healthy wellness buffet breakfast in our Chia Lounge beach front restaurant at 10am. 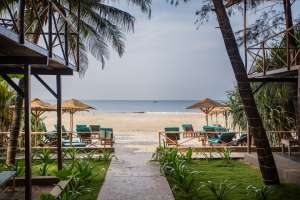 Devarya Wellness is located next to the shores of the Arabian sea, which is a safe place to swim and relax in peace, with private beach access and loungers via our restaurant. 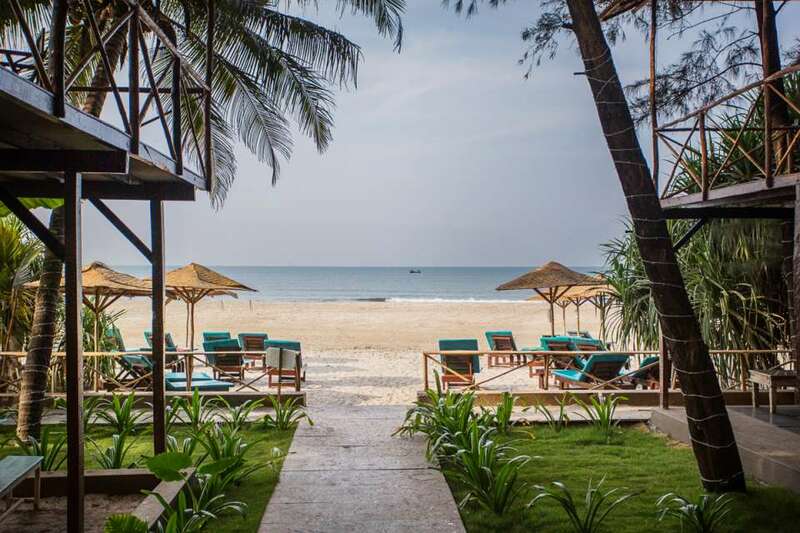 You can use your free time to soak up the sun, go on leisurely walks, enjoy incredible sunsets on our beach and explore the beautiful state of Goa & its local attractions. 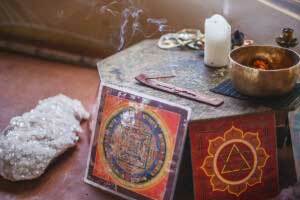 Afternoon yoga at 4pm is a slower more gentle class easing you into the evening. Buffet evening meal with fresh salads and authentically prepared Indian delicacies are served from 7pm. Round off your day with one of our evening activities at 8pm including kirtan, meditation, classical Indian music and OSHO therapies. 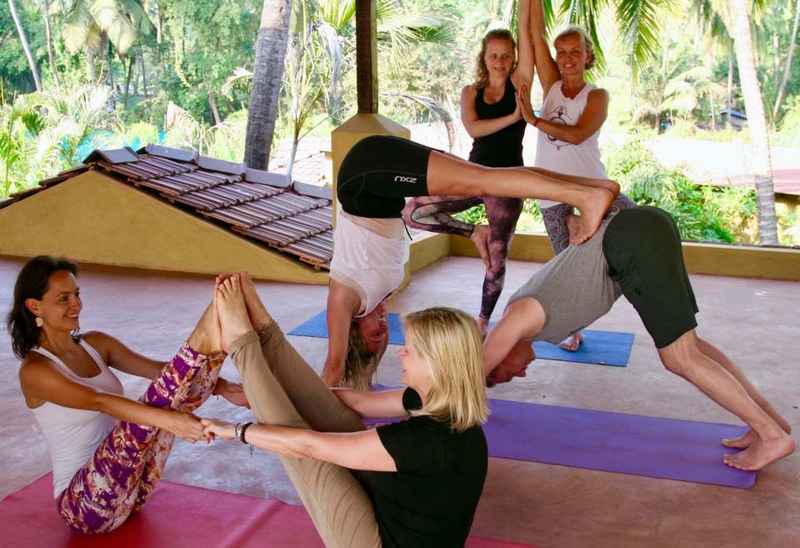 Our skilled teachers with years of experience in Hatha, Vinyasa, Ashtanga, Yin and Iyengar yoga, have helped create an environment where you can enjoy a relaxing yoga retreat with like-minded souls from all over the world. 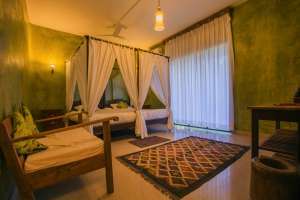 Other spa therapies, treatments, airport transfers and day excursions are available at extra cost during your stay.